If you are an Open Water Diver and want to become a Professional PADI Divemaster, then our 2 months program will be ideal for you to get you into the professional ranks of PADI divers. Our program will give you all the information and training you need to become a professional PADI Rated Divemaster. 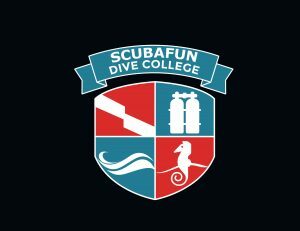 You will learn many diving skills that will make you a responsible and safe dive instructor. We will tell you about all the tips and tricks to make your students understand you easier.